My latest model of this red race boat. 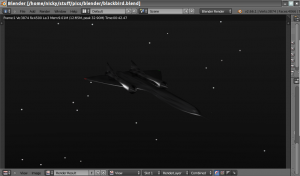 Modeled with Wings3D and Blender. 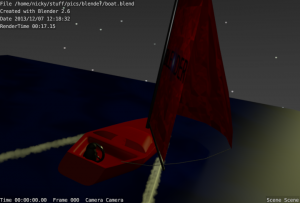 I fixed the UV mapping on the front sail. please tweak! 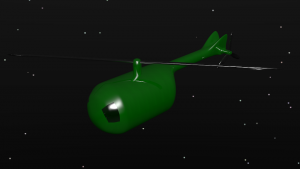 Green helicopter modeled with Wings3D and textured with blender. Is not modeled after any particular helicopter model, just a random helicopter. enjoy. 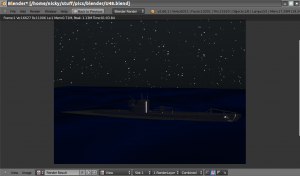 Downloaded the blackbird plane from this site, added texturing and navigation lights and stars. 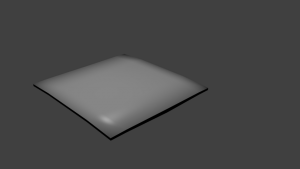 untextured model was originally made by admin, feel free to tweak! 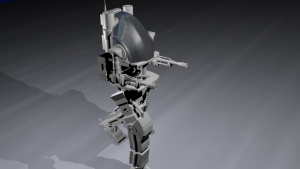 This is a mech robot I made a while ago, everything is made by my own design. hope you enjoy it!